Taman Perniagaan Setia Double Storey For Rent. Ashton Tower Condo at Kolombong. 2 Stoery ( Corner ) ground & 1st Floor Shop / factory kajang For Rent. 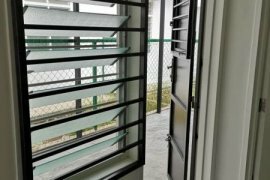 Three28 Condo for Rent in Datuk Keramat KL. 2 Stry Shoplot[Ground & 1st Floor]#Facing Mainroad#Lukut #PD. Taman Pulai Indah Double Storey @Pulai. DATO ONN HOUSE RENT , CHEAPEST IN MARKET. FF & NICE CONDITION 202DC DESA CAHAYA , JLN AMPANG NEAR KLCC. Ground Floor Shop For Rent, SS15, Subang Jaya. Seremban 2, Green street House. 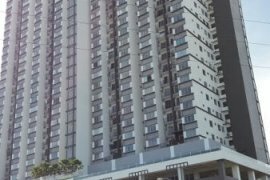 Bayu Puteri 3, Oasis, 3room Apartment for Rent. AUSTIN REGENCY FULLY FURNISHED LUXURY APARTMENT FOR SALES /RENT. Want To Let Ground Floor Shop Lot @ Suria Jelutong, Bukit Jelutong, Shah Alam, Selangor. Bangi Southville City - Savanna Executive Suites. Warehouse For Rent In Section 27, Shah Alam. Taman Stulang 2-Storey Bungalow @ Johor Bahru. Taman Johor Jaya,Keembong Double Storey House- 0nly RM1100. SENDAYAN (22*80) DOUBLE STOREY HOME FOR RENT AT SURIAMAN 2. Hello, Please contact me, I am interested in properties for Rent in Malaysia. Best Regards.